I hope you had a great Christmas. Sometimes, however, after the excitement fades away, January can leave us feeling a little flat, so I thought I’d share a few ideas of things to help clear the post-Xmas blues. Particularly Seinäjoki’s ‘Big Weekend’, which includes outdoor events, a beer festival, sauna and ice swimming and watching professional sport. I talked about OmaSp Stadion in my earlier article I Am A Football Fan, I Am A Soccer Fan, and the stadium has started to become an important social venue, as well as being the home ground of SJK Seinäjoki and Seinäjoki Crocodiles. It is at the stadium that my post-Xmas activities start, with the OmaSp Stadion Biathlon, which is held between the Xmas and New Year celebrations. This event attracts international visitors to Seinäjoki to compete in what I call ski-shooting; a cross-country skiing race with intervals of target shooting. The stadium makes a great venue for the shooting range, offering a great view to thousands of spectators. 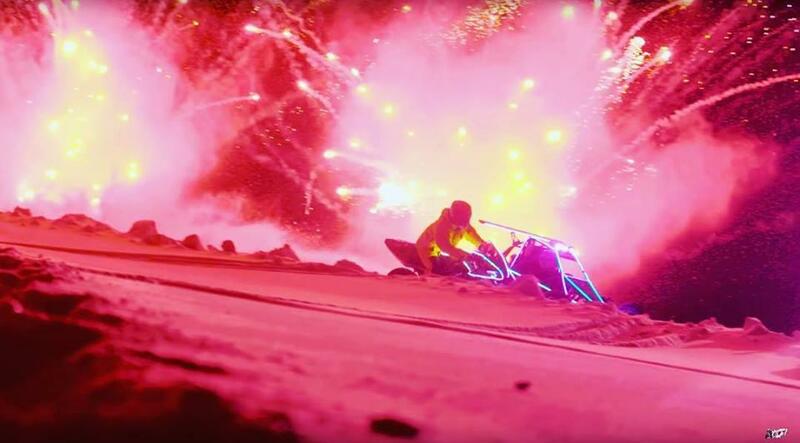 On Saturday 20th January 2018, OmaSp Stadion will host the Extreme Winter Circus in Seinäjoki. 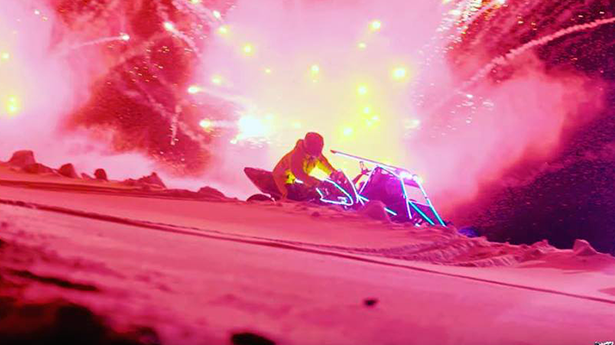 This exciting event includes the Finnish Snowcross championship (Snowmobile racing), the StuntFreaksTeam show (high-speed acrobatics on powerful stunt street bikes) and an FSX display (stunts on snowmobiles). The event runs from 12:00-21:00 and, if this is not enough for you, there will be a late night party in the Carlsberg Bar. If high-octane motorsports is not for you, maybe the annual beer festival is more to your liking. 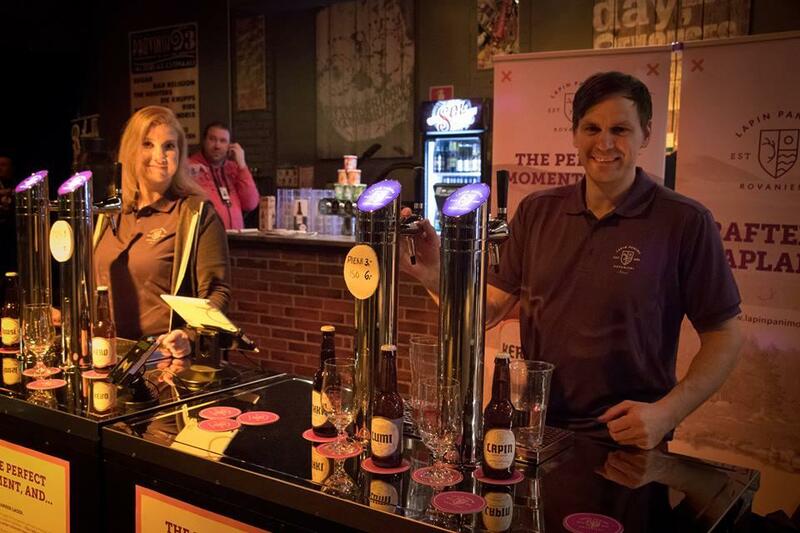 This event started in 2016 and attracts breweries from around Finland and elsewhere in Europe. 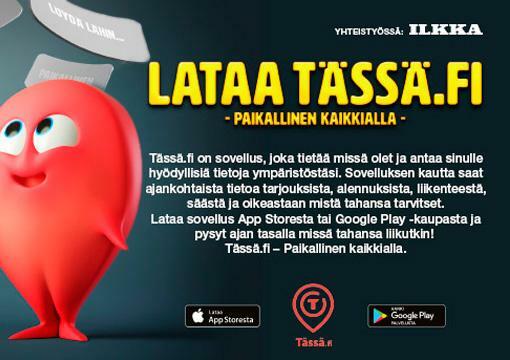 In 2018, they are listing 14 different breweries and distilleries, including the locals of Mallaskosken Panimo (Seinäjoki), Mallaskuun Panimo (Lapua) and Kyrö Distillery Company (Isokyrö). Although the essence of the event is to drink beer (and some spirits) the event is not about getting drunk quickly. There is a relaxed vibe, with people tasting new beers, sharing and discussing with friends and socialising. Although it is still possible you will suffer with krapula in the morning. Sorry! These are just a few comments I received from my family when I recently sent them a photo of me, up to my neck in cold water. 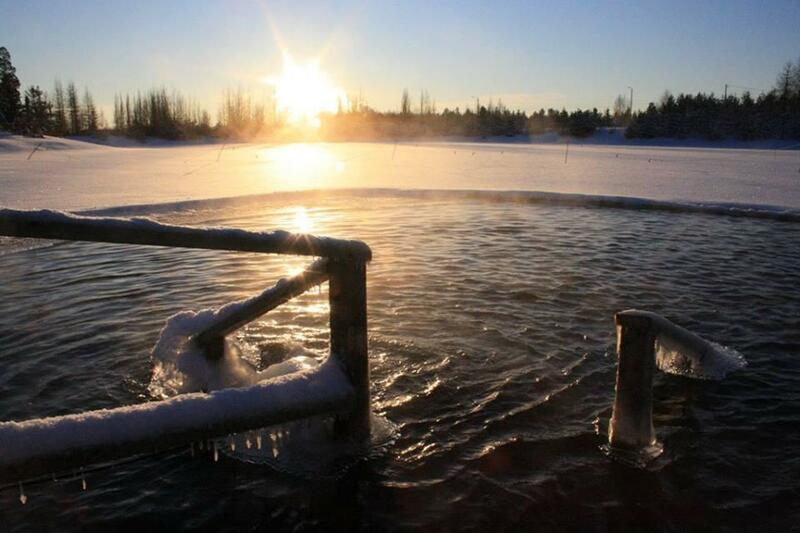 It does seem rather daunting, but the combination of icy water and hot sauna reportedly has health benefits such as: improved circulation, boosts your immune system, burns calories and relieves stress. I’ve been a few times and it definitely gives you an endorphin rush followed by a mellow, relaxed feeling. As to whether it increases your libido, I’ll keep that information to myself. I visit the sauna of the Lakeuden avantouimarit group, and it is a friendly, welcoming place and the large, wood-burning sauna is a sociable place, often filled by 20 people and several conversations going on at the same time. If you are interested in trying avantouinti, the Lakeuden avantouimarit group is based at Tanelinlampi, Lampitie 10, 60510 Hyllykallio. The sauna is open Mon, Wed, Thu, Fri & Sat 17:00-21:00, and the price for one session is 6€ for non-members. Finally, if you want to get inside and watch some sport, there are a couple of options in Seinäjoki during the winter. 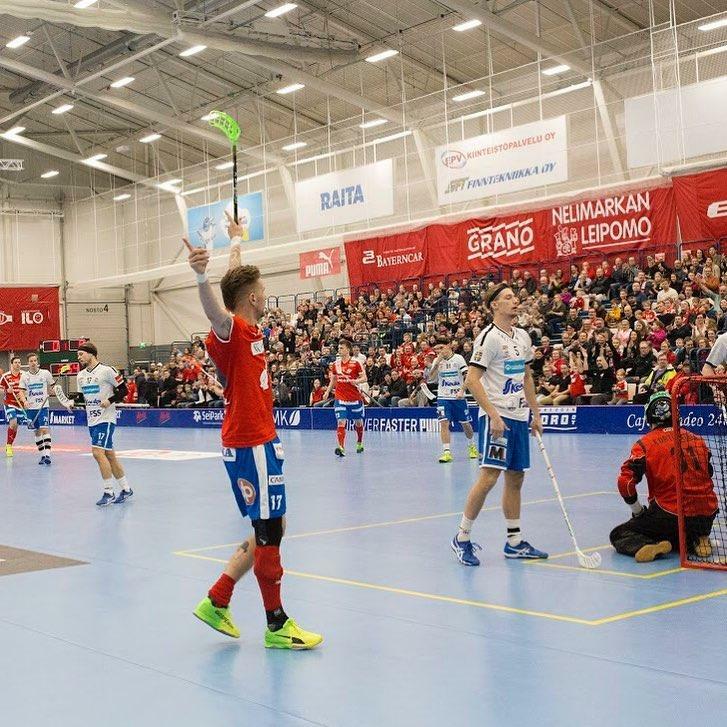 The Seinäjoen Peliveljet (SPV) floorball team are halfway through the 2017/18 season, and have home games, at the Sports & Swimming Hall, in January and February 2018 before, hopefully, securing a place in the play-off series. 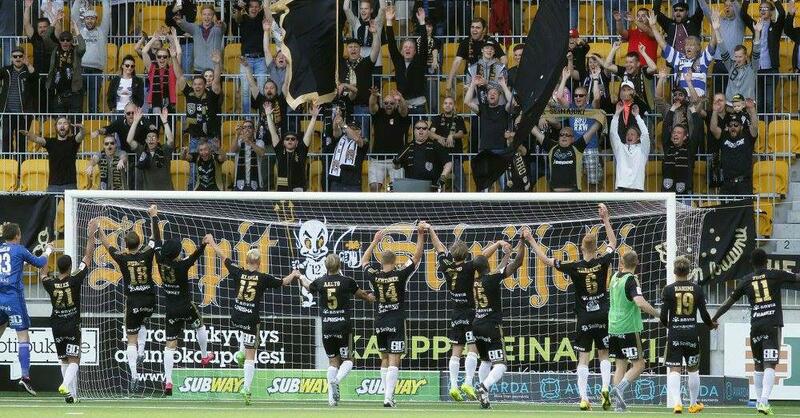 While winter is the off-season for football in Finland, SJK Seinäjoki start their Suomen Cup (Finnish F.A. Cup) campaign on 21st January. Three of the five games will be played in Seinäjoki, while the other two will be in nearby Kokkola and Pietarsaari. It was only while writing this that I realised there is one event-filled weekend, so who among you is up for this? Monday 22nd January: Avantouinti & sauna 17:00–21:00 – the only way to recover from that type of weekend.